We are sure that you will find our all natural ingredient Mexican Hot Chocolate Nuts are too intriguing to pass up. 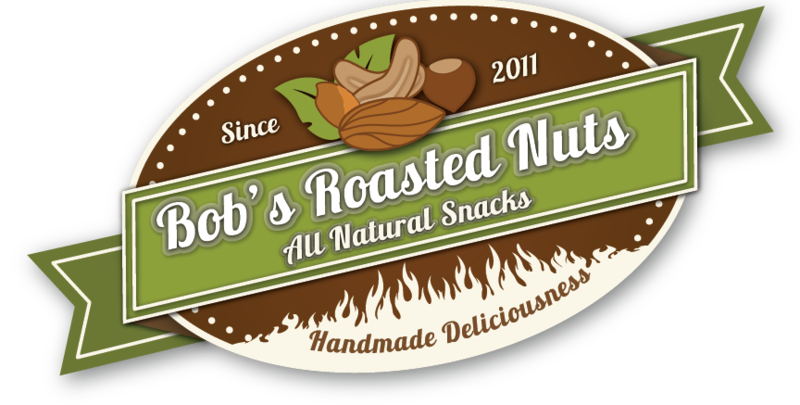 Our small batch, kettle roasted nuts are an all natural snack cooked in water. NO OIL OR BUTTER! Using original European equipment, we roast our nuts in a traditional copper kettle giving you that authentic flavor every time.